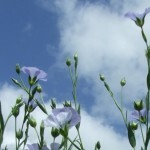 The Latin name for Linseed is Linum Usitatissimum. “Linum” has the same root as line as in fishing line which is where the name linen comes from; “usitatissimum” means“useful” because the plant is a source of high-quality fibre for textiles and rope, food, oil and medicine; it is indeed an extraordinarily useful plant. 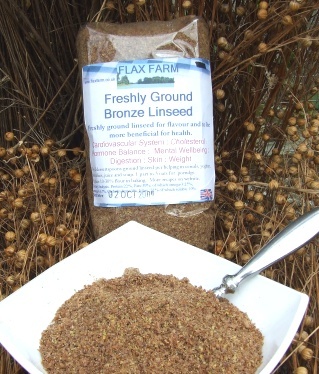 Should you have Linseed or Flax – they are the same thing!!! Across Europe over time the name “Linum” changed into Lin, Linaza, Lino, Linfrö Leinsamen, Linhaça, even Linen.Further afield other names include: Alsi, Ama, Annual Flax, Chih Ma, Common Flax, Cultivated Flax, Hu Ma, Kahtan, Keten, Kettan and Kittan. 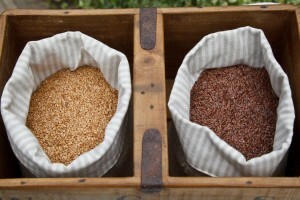 Flax is a more Northern European word and was used to describe the fibre from the stems that was used to make linen textiles , cords and ropes. 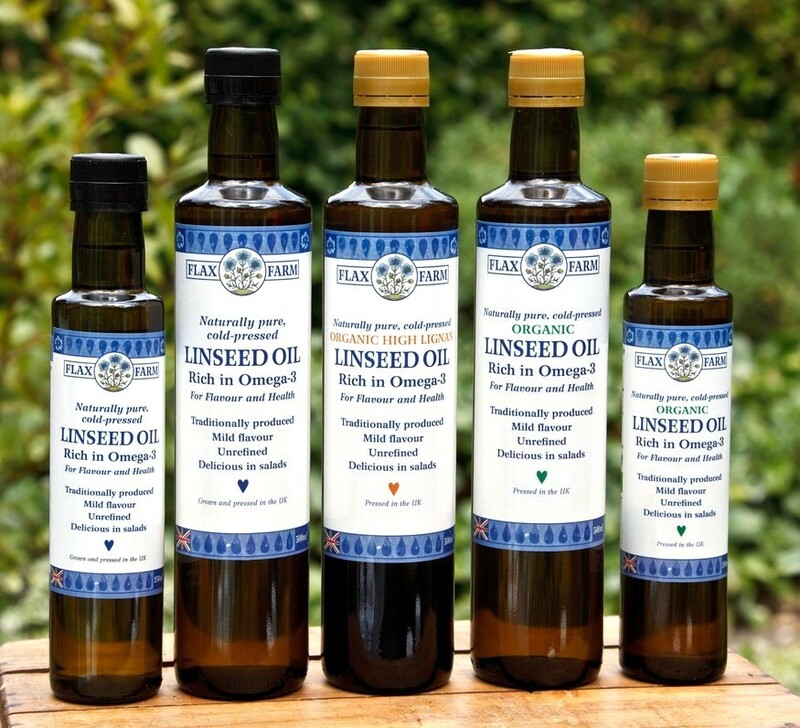 In North America linseed is called flax when it is processed as a human food: when it is used for non-food use (in varnish, paint and so on). 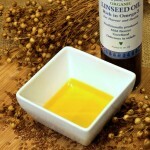 Linseed oil provides calories for healthy energy to fuel the body. Omega-3 is anti-inflammatory, helps to reduce pain. is healing and helps the body rid itself of many inflammatory, degenerative and auto-immune conditions. Linseed Oil is rich in Omega-3, an essential fatty acid that we can’t make in our bodies so have to get it from food. It is necessary for the correct functioning of every cell membrane, cell and structure in the body. It is usually in very short supply in the UK diet. The improvements associated with increasing the ratio of omega-3 to omega-6 in our diets include reduction of inflammation, healing, stronger immune system, better skin, shinier hair and all-over wellbeing. The fibre in ground linseed is excellent for promoting a healthy regular comfortable digestion. It is pre-biotic, which increases bulk and supports a healthy immune system. The fibre in linseed slows down digestion and absorption of sugars which is one of the reasons why it is so useful for helping control diabetes. The digestion-slowing fibre keeps blood-sugar levels healthy and insulin levels down too. This means that the body copes with the sugars in fruits and honey in Budwig muesli in a healthy way. Ground linseed is low GI, and free of sugar and starch, which makes it a beneficial food for people with diabetes or other blood sugar and energy issues. Linseed is a rich source of protein and essential amino acids, including tryptophan which aids mental well being.